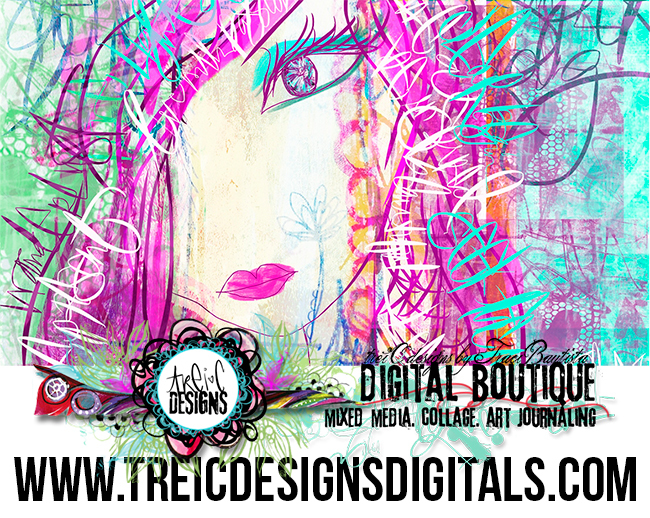 Hello creative lovelies! Summer is officially here!! Just want to give you a quick update, look what arrived this weekend...Printmaking Unleashed is here! If you pre-ordered a limited edition signed copy + stencil kit from my online shoppe, they start shipping today. Using the random number generator, I've picked the winner of the Printmaking Unleashed Ultimate Kit giveaway. Congratulations Anita!! please contact me via email to claim your prize. 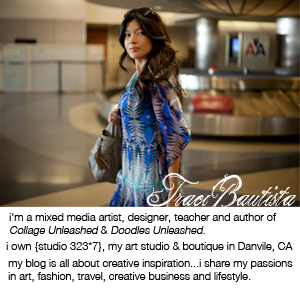 I've also picked TWO other people to receive a signed copy of Printmaking Unleashed from me! Debbra & Sandra congratulations, please contact me via email! Thanks to everyone who left a comment..so many fun printmaking tool ideas! FW Media has also provided me with a discount coupon for those of you who are interested in purchasing the kit. Purchase and learn more about the resources you'll get in this exclusive collection. This offering is ONLY available through my publisher's websites. 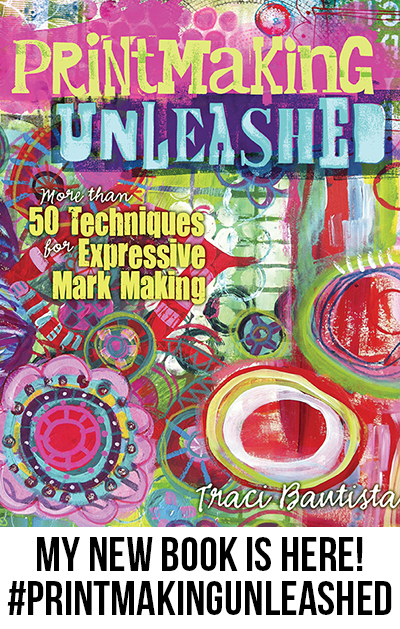 In the coming weeks I will be sharing more peeks inside the book and writing process PLUS launching my new Printmaking Unleashed LIVE e-course series. A new 3-part e-course and live stream workshops go LIVE in August. Be the first to know...join the list! In other news..little Indie turned TWO this weekend! This little girl is a sweet, loving and silly pup. She loves her daily walks, chasing birds and squirrels and our weekend trips to the beach. She's a bundle of joy and LOVE! Happy birthday little girl! My beautiful sister celebrated her big 4-0 this weekend too. We grew up doing everything together. My mom used to dress us in the same clothes even though we aren't twins...lol. She's my best friend, confidant and is always there for me through thick and thin. I can always depend on her for advice, encouragement and support. Happy birthday Dude..I love you! !